America’s tax system is notoriously complex. It creates difficulties for the government in its efforts to administer the system and enforce compliance, and it creates difficulties for taxpayers, who are often confused and stressed when tax day comes. How well do American taxpayers understand the tax code? What makes people perceive their taxes as “fair,” and does understanding change their perceptions of fairness? 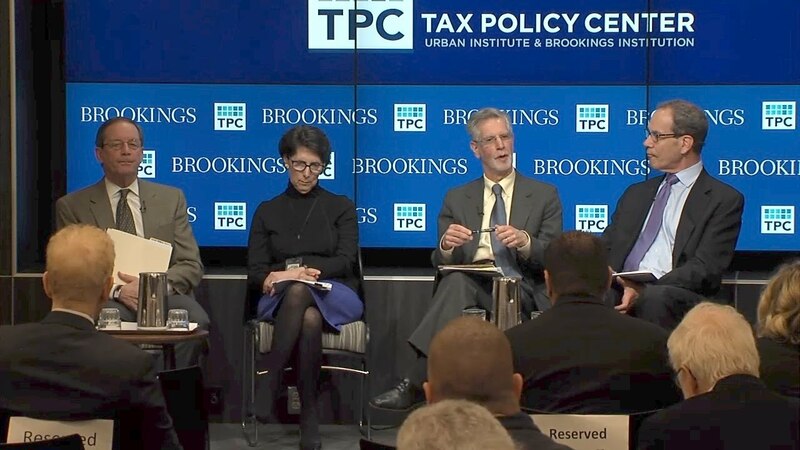 Brookings fellow Vanessa Williamson presented new research on American taxpayers’ perceptions of the tax code as part of the second annual Lubick Symposium. This new research features results from a Tax Policy Center survey done in conjunction with the news website Vox.com. 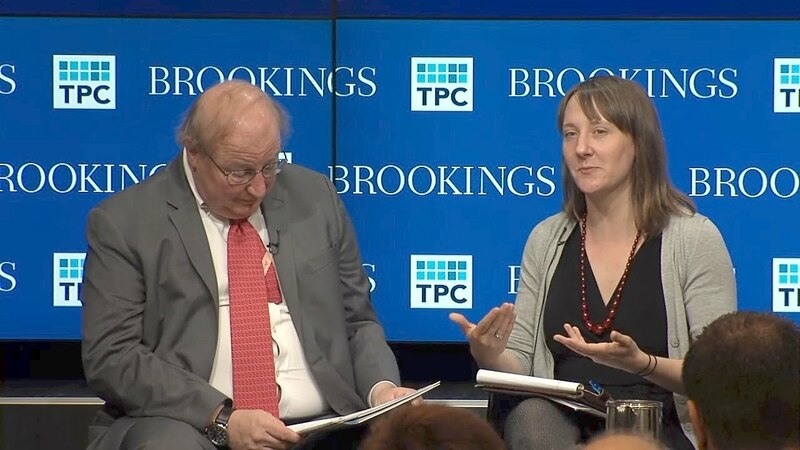 Williamson also discussed her recent book “Read My Lips:Why Americans Are Proud to Pay Taxes” on American’s perceptions of the tax system.